Dental Implants vs Bridges | Which is Better? Home>Dental Procedures>Dental Implants vs. Bridges: Which is Right for You? 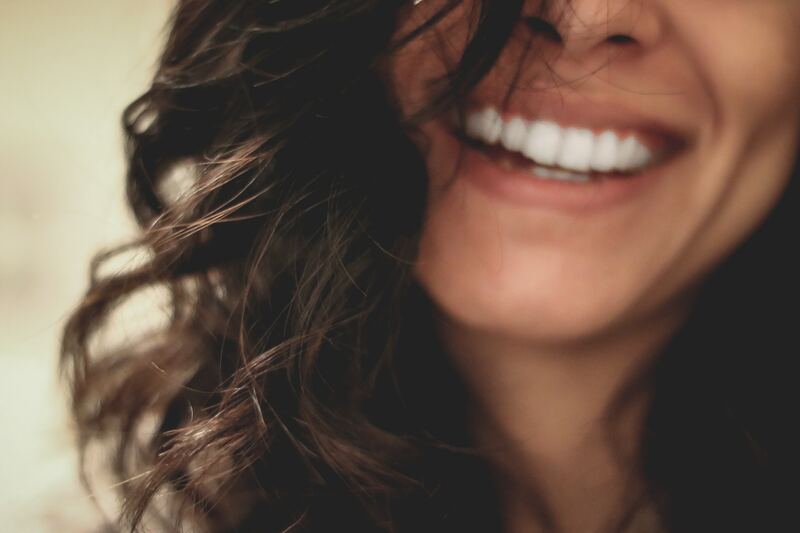 If you’ve found yourself in the position of missing a tooth, whether it’s due to gum disease, having a tooth knocked out or something else, you’ll no doubt be weighing up your options on how to replace that embarrassing or unsightly gap. You have probably heard that implants and bridges are the two options that you have but are unsure which is right for you. In this post we are going to look at the differences between these, the pros, the cons, and why they could be the best choice for you. 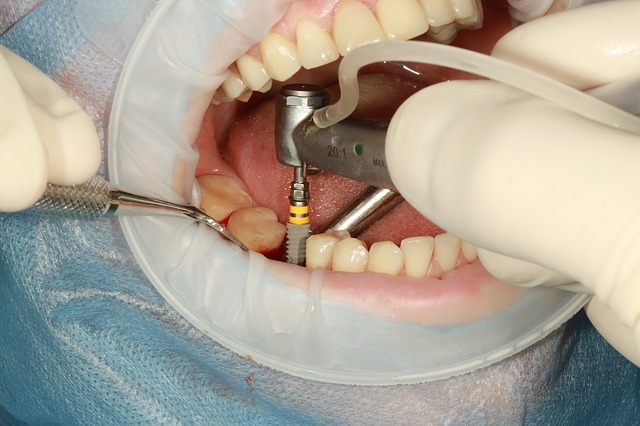 A dental implant anchors in place of your missing tooth. It has a fake tooth root made from titanium, which connects to your jawbone. 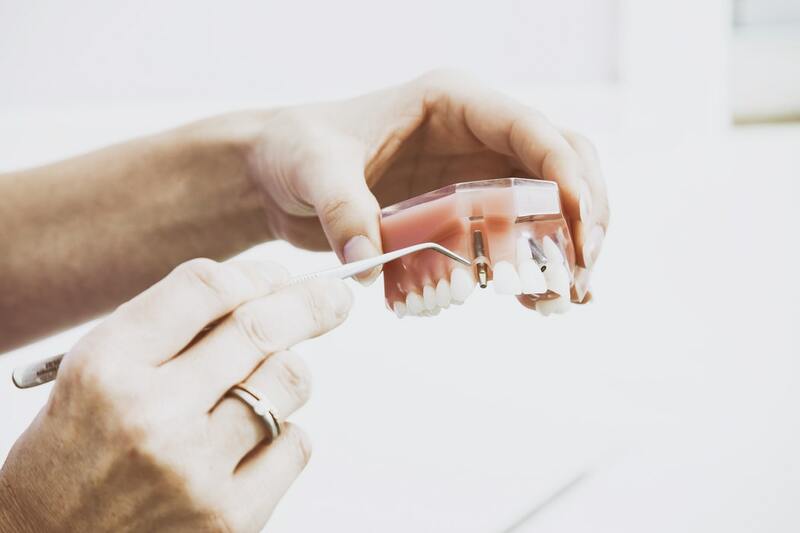 There is a process that uses temporary cover screws and temporary crowns while the gum grows and bone fuses, and this can take up to six months. With a dental bridge, the gap from a missing tooth is filled by using surrounding teeth as a support. These teeth are altered so that they can hold the bridge in place, while still looking natural. Can cause other teeth to become loose or fall out if not properly maintained or fitted. Even though we’ve given you all of the advantages and disadvantages of dental implants vs bridges, we understand that it still may be a difficult decision to work out what is right for you. 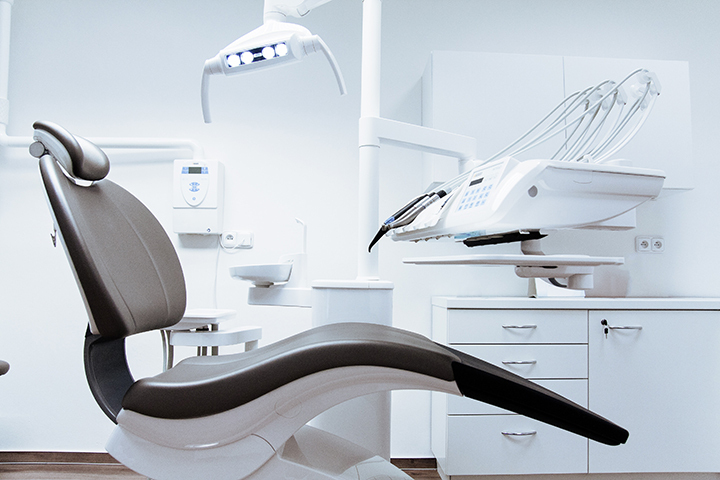 The best thing to do is to speak to your dental practitioner, who will be able to explain all of your options and make recommendations based on their experience. If you want to get on to replacing your missing tooth, our professional team at Coburg Hill Oral Care will be delighted to guide you through the process. Drop into our clinic to make an appointment at your convenience, or feel free to give us a call on (03) 9041 5301.